The Air Jordan Legacy 312 Men's Shoe celebrates Michael Jordan's legacy with this shout-out to Chicago's 312 area code. The design creates a modern mash-up of iconic Jordan elements. The Air Jordan Legacy 312 Men&apos;s Shoe celebrates Michael Jordan&apos;s legacy with this shout-out to Chicago&apos;s 312 area code. The design creates a modern mash-up of iconic Jordan elements. 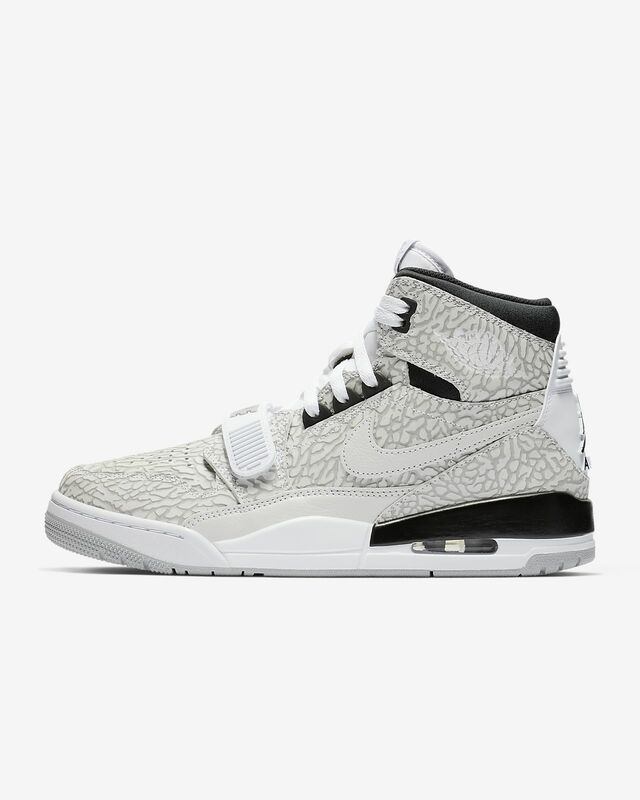 The design combines iconic elements from the Air Jordan 3, Air Jordan 1 and Nike Air Alpha Force. Leather or textile and leather upper depending on colourway. Air-Sole unit in the heel enhances cushioning. A midfoot strap secures the fit. I love the shoe even though it seemed to get hate for just being a jordan hybrid. It fit great and looked good except for the midsole. The choclate that wraps around the back of the midsole seems hastily painted and there is dashes of choclate paint on the white part. It just looks messy. The white paint also seems really rushed and there are blotches where you can tell that too much paint was used and a glob of excess paint dried. Leaving a white scab. This shoe has received lot of hate and no real explanation as to why. When I first looked at it, I thought it was a bit off-putting and busy. But then the more I reviewed the different colorways, it grew on me. So I took a chance and ordered the purple/white colorway and I must say, it looks tremendously better in hand than in the pictures. Comfort is great for casual walking with the Jordan 3 outsole and especially around the ankle. I am a fan of the retro styling and most of the colorways including Don C's releases. The price point makes it all the more favorable. This is overall one of the best Jordan collaborations that I've seen. 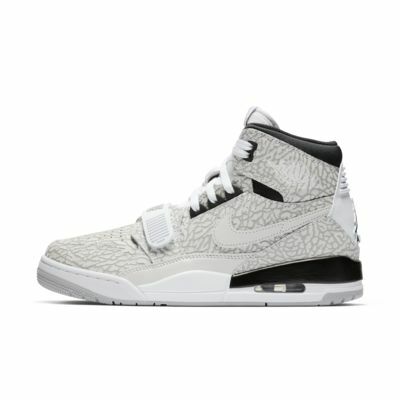 Only thing I dislike is the elephant print sections but to each their own. These for great and look great in red ! I wear a size 14 and most of the newer style J’s hurt my feet and are too narrow in the toe area. These are def a keeper ! !